The tech giant Apple was involved in other proceedings for patent infringement, but this time not with Samsung. 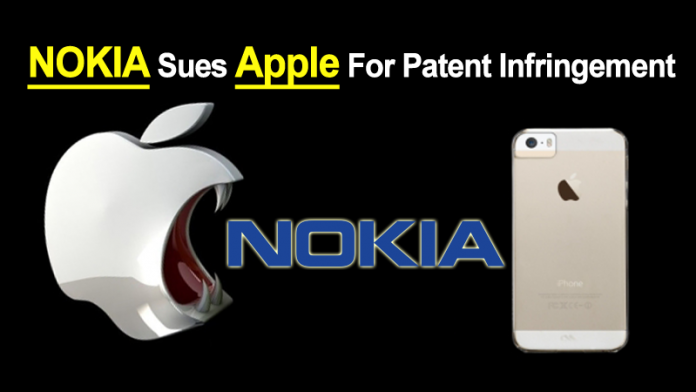 The Finnish company Nokia announced on Wednesday (21) went to court against the Cupertino company for not paying the royalties due to the Finnish company. The lawsuit is in the United States and Germany, but Nokia has already promised to take other actions soon. In a statement, Nokia claims that Apple accepted in 2011 a license covering some patents of Finns, but did not want to negotiate the payment of other intellectual properties that are used in Apple products. There are 32 patents at stake, covering technologies such as “display, user interface, software, antenna, chipsets and video encoding”. Nokia says it has invested 115 billion euros in research and development over the past 20 years and has “tens of thousands of patents covering many important technologies used in smartphones, tablets, PCs and similar devices.” Remember that, despite having sold its handset business to Microsoft in 2013; Nokia retained ownership of its patents.